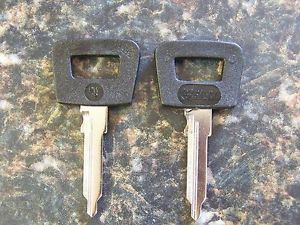 I have a two 911 key blanks bought inadvertently, not realising they came as a pair, I bought two and ended up with four. The blade length is 40mm. Anyone interested? Offering them for what I paid £8.70 inc postage.